Treat your cat to a gourmet diet. Every day. REAL Cat Food is a pet food range of 100% nutritionally balanced recipes to promote your cat’s good health. Where can I buy Real Cat Food ? REAL Cat Food is gourmet and honest pet food for your cat. As far as we are concerned, nothing but the best will do for your cat. We know how different cats are: Age, breeds, activity level, activity level just to mention a few. We have developed the REAL Cat Food range to ensure YOUR cat’s well-being and health through a recipe that provides your cat with the nutrition he needs. The range is developed in Denmark and produced to human-grade level. When you feed REAL Cat Food, your cat’s food is exactly the same high standard as the food eat yourself. We have included the finest ingredients with a high biological value. Just below you can explore the REAL Cat Food product range and dive into the analytical components. We warmly welcome you to our world of cat food. Please do not hesitate to contact us if you have any questions about our products. You will find a contact form here. You can be sure that REAL Cat Food meets exactly the same high standards as the food you eat. Adult cats, kittens, nursing cats, older cats, active or sedentary cats… With REAL Cat Food you know that every tasty mouthful is doing them the world of good. We understand that it is essential to you that your cat is only fed with the best food possible. 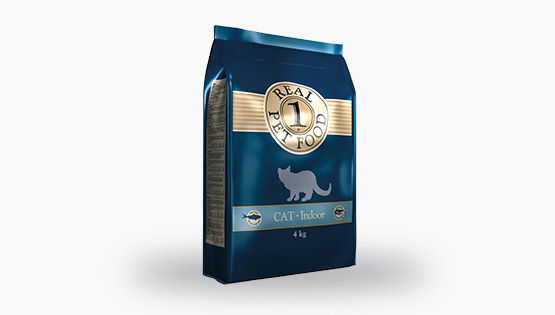 REAL Cat Food only contains ingredients that promote good health: No “fillers”, no artificial flavouring or colouring of any kind are added. We develop every recipe in close collaboration with veterinarians and leading breeders in order to suit cats of all breeds and at every stage of their lives. To give you an insight into exactly what goes into REAL Cat Food, we are happy to provide you with detailed information about all ingredients below. Just below the presentation of the ingredients, you will find links to The REAL Cat Food product range. Please, feel free to dive into the composition and quality of REAL Cat Food. You can find information about REAL Cat Food, Indoor, REAL Cat Food, Outdoor and REAL Kitten Food. 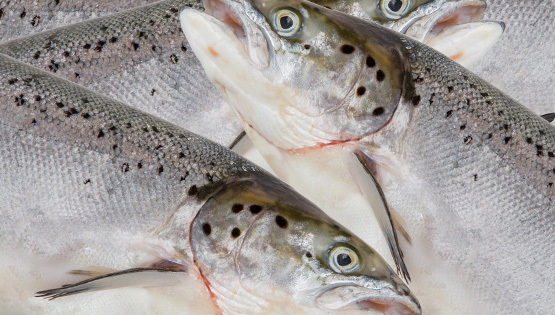 Salmon is an excellent source of protein. 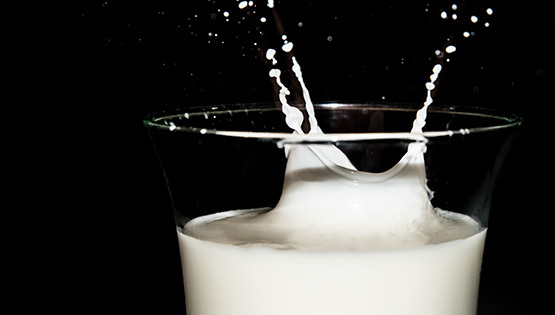 It contains an abundance of essential amino acids. They are also thought to be effective against disease and cannot be produced by the cat naturally. 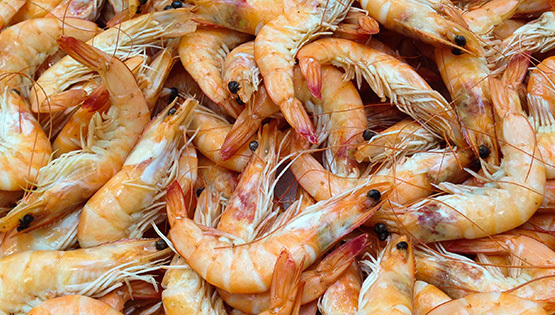 Krill is a small shrimp containing chitin, which has a positive effect on the cat’s bones and joints. It is rich in easily-absorbed protein and fat. 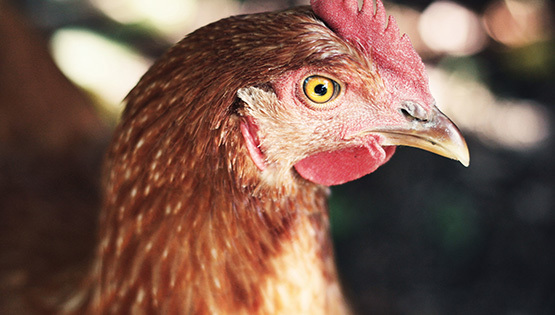 Our chicken comes from selected high-quality chicken meals from human-grade processing plants. The fresh chicken undergoes a special treatment, which provides a more concentrated form of protein. 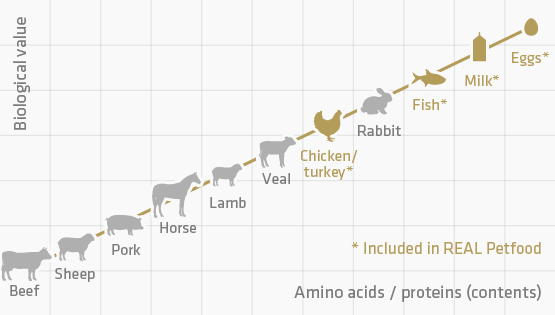 Chicken is a great source of essential amino acids. Eggs are a great way to ensure that cats receive the highest quality and most easily digested natural protein available. An egg is a complete protein filled with biotin, sulphur and amino acids – all essential to cell growth. Egg protein helps build muscle strength and provides fatty acids for a healthy skin and coat. 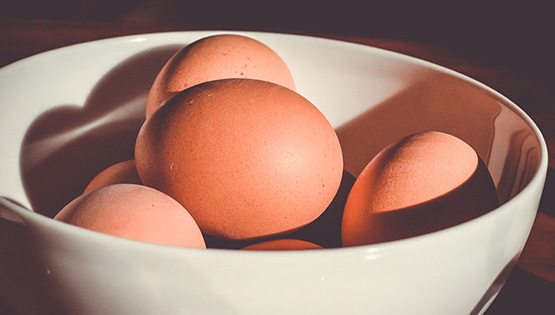 Eggs have a high content of vitamin A, B, E, K and biotin. 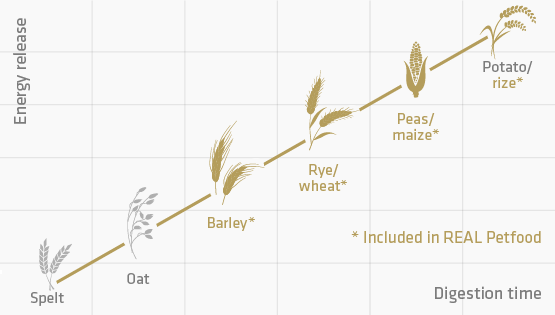 Whole barley is a valuable ingredient because it takes longer to digest than other cereals. Compared to a more quickly digestible cereal, the cat feels full for a longer period of time and releases more long-term energy. 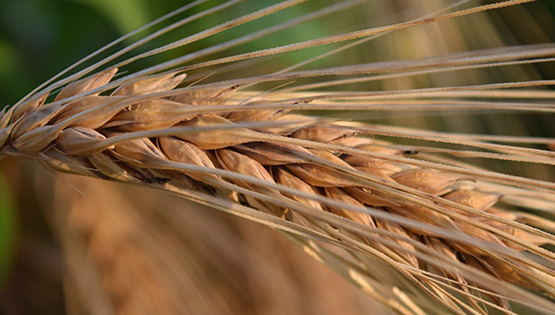 Whole barley is a good aid for weight maintenance due to chronic hunger elimination. 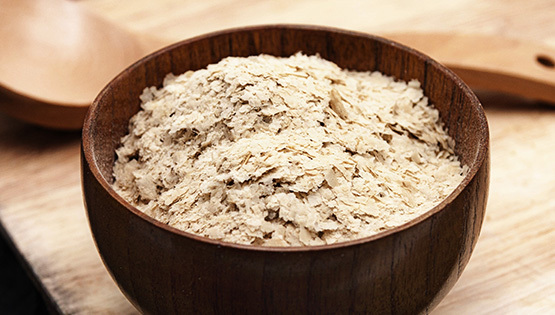 The glucans in the barley are also known to stimulate the immune system. 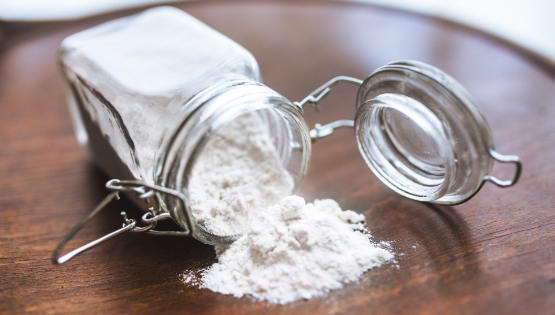 The is a significant nutritional difference between the white wheat flour we know from our own kitchens and the whole wheat which contains a signficant amount of additional fibers and nutrients, while also being more filling. Wheat is a stable source of carbohydrates with a medium digestion time. 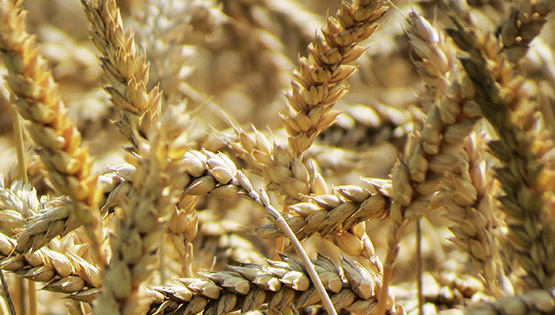 Wheat is sometimes linked to a high gluten content, which can cause allergies in some animals. 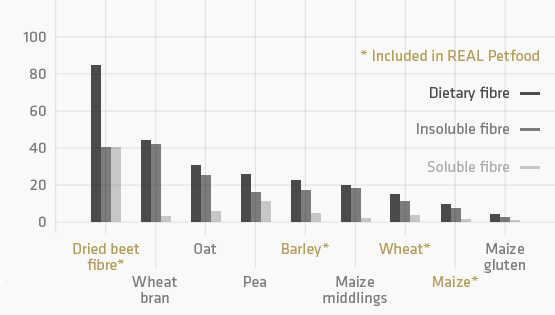 Grains grown in sunny countries tend to have a higher gluten value than those grown in less sunny climates; e.g. Denmark. The whole wheat (as well as the barley) used in REAL Cat Food is sourced locally in Denmark to maintain a low gluten value eliminating the risk of allergies. 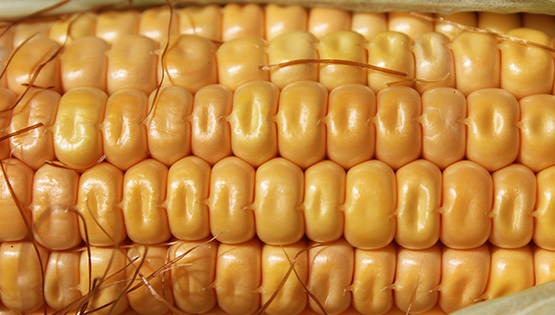 Maize is a highly digestible carbohydrate. It is a rich source of vitamin B1, vitamin B5, vitamin C and dietary fibres. You can feed your cat with food that does not include carbohydrates because he can generate glucose from protein and fat. But it does mean compromising his intestinal health. The cooked or extruded forms of soluble carbohydrates found in REAL Cat Food are easily and rapidly digested. Please note that not all forms of starch are easily digested. 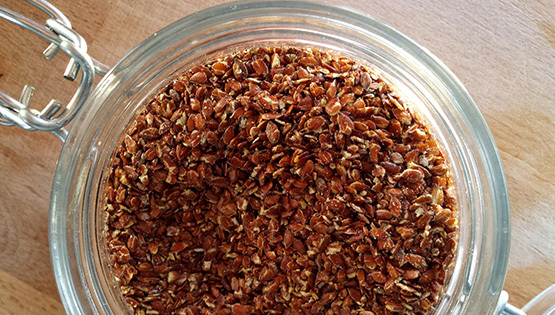 Raw whole grains are less digestible. Also, some starchy carbohydrates, including raw potatoes and banana, are completely indigestible by pets. Rice flour is an excellent carbohydrate source as it is highly digestible. Rice flour is also a good source of energy and nutritional balance. Rice flour provides an immediate energy boost. Rice contains a small amount of fibre and has a very high digestibility. Rice also has very good diet mission properties. Experts recommend beet fibre as one of the best sources of fibre for cats. 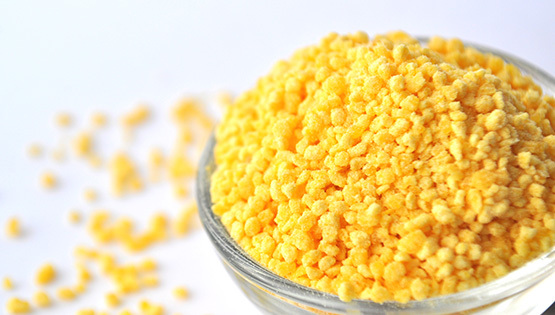 This fibre is insoluble and moderately fermentable: It adds bulk and moisture to stools while assisting colon health. It also promotes a feeling of fullness after a meal, reducing the risk of obesity. 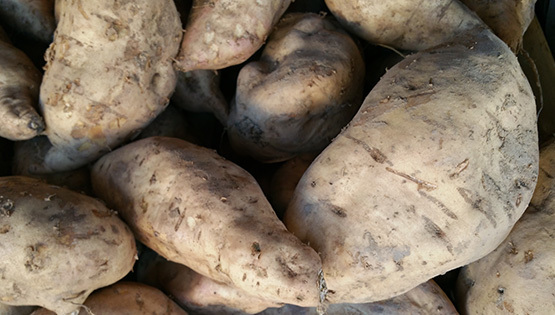 The volatile fatty acids in beet fibre are beneficial to intestinal bacteria. Oligofructose acts as a prebiotic and helps to maintain a healthy digestive system. 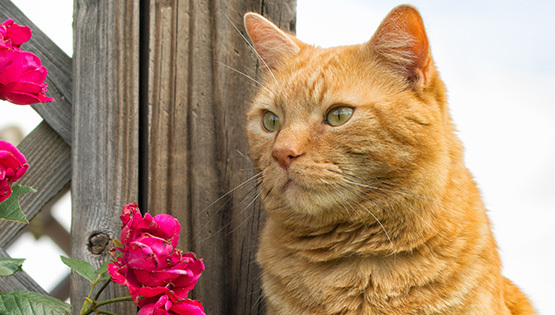 Due to its many beneficial properties, rapeseed oil has been chosen as the ideal oil for REAL Cat Food. The mildly flavoured rapeseed is thought to be the healthiest and most easily digested of all oils and fats. 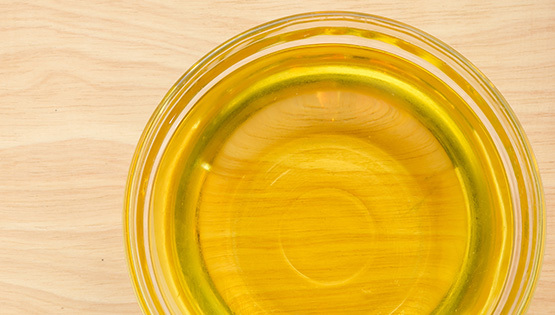 It contains the lowest saturated fats (7%) of all commercially available oils and second highest monounsaturated (61%), and is believed to reduce ‘bad’ cholesterol. It has a high level of vitamin E. The high content of Omega-3 and linoleic acid content promotes a healthy skin and coat. 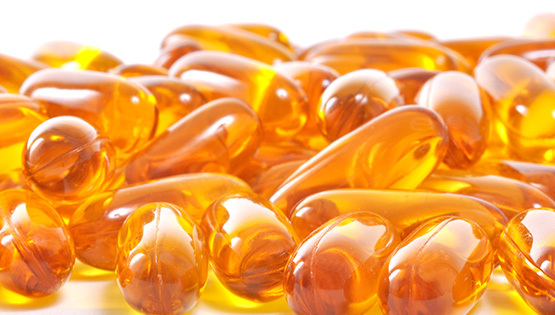 The combination of salmon, krill, linseed and rapeseed oil ensures the perfect balance of Omega-3 and -6. Linseed is a naturally rich source of Omega-3 fatty acids and also contains high levels of lignans. Lignans benefit the heart. The majority of the vitamin/mineral content in Real Cat Food comes from the natural content of the other ingredients, hence only a minimum of additional vitamins and minerals are added. Gourmet cat food that fits the energy level of the indoor cat. Real Cat Outdoor is a gourmet cat food adapted to cats, who live outdoors. Gourmet kitten food that is the ideal nutritional profile for the growing kitten. The quantities are only intended as a guide. They should always be adjusted to fit the cat’s size, age and activity levels. When changing pet food brand we recommend to do it gradually over a period of 3 to 8 days. The product can be given as a dry food, or it can be mixed with warm water (max 40°C). Remember to always provide your cat with fresh water. REAL Cat Food is available in 2 kg, 4 kg and 10 kg packaging. Since 1921, our family has built a business where the animal’s health and well-being is central to everything we do. That is why we always produce pet food of the highest standards. Here you can found out more about how you can be reassured that we only add the best quality of meat to our products. We have also added some information about how we follow the declaration recommendations very strictly. 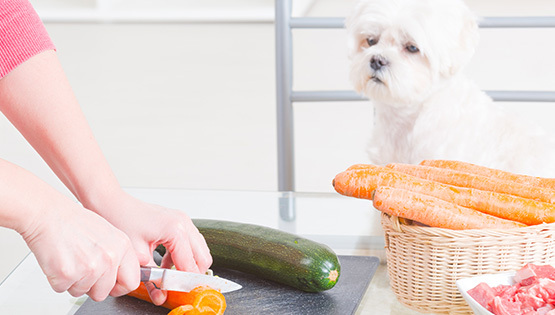 What do we mean when we write “meat” in our pet food declarations? Next to pure muscle meat, which is what we humans mainly prefer, our pet food also contains liver, heart, etc. There is a good reason for this: Intestines and organs simply contain more nutrients than muscle meat does. In nature predators such as cats and dogs actually eat the contents of the abdominal cavity, including the liver, intestines and other organs first, followed by the rest of the carcass. They do this to ensure that they eat the best first. Where can I buy REAL Cat Food? Would you like to know more about the REAL Dog Food range: Puppy, Maintenance, Performance, Sensitive and Senior? Click the link below and we will take you to the REAL Dog Food product range. REAL Cat Food is 100% nutritionally balanced pet food for you cat. Adults cats, kittens, nursing females, senior animals, active or sedentary pets: REAL Cat Food is developed to all their specific needs.